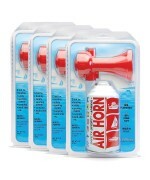 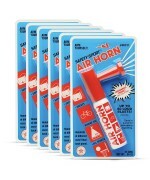 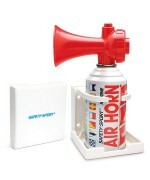 Looking for a place to store your Safety-Sport AirHorn? 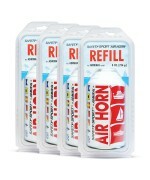 The Safety-Sport AirHorn Holder is the answer. 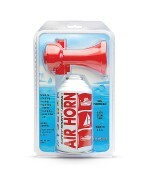 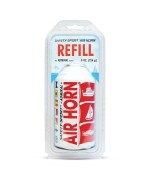 The perfect companion to the Admiral Safety-Sport AirHorn, this handy device - with adjustable support arms and solid construction - will secure your AirHorn (or beverage) in its place. 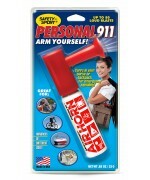 Easily mounted to any flat wall surface by the 2-way tape provided or screws (not provided), the Safety-Sport AirHorn Holder folds away when not in use.